Ever wondered how Frankenstein’s Creature learned to speak? He listened to an impoverished professor reading aloud and explaining one of the greatest books of the Enlightenment. 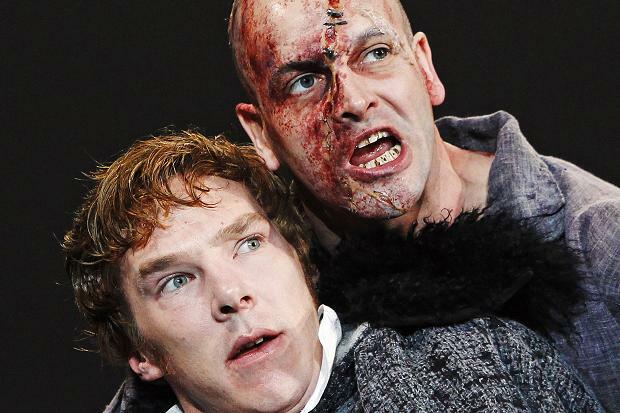 Those of you who recently saw the brilliant Frankenstein/Creature role swap done by Benedict Cumberbatch and Jonny Lee Miller by the National Theater will remember that De Lacey used Paradise Lost to teach the Creature to read. Actually, in Mary Wollstonecraft Shelley’s Frankenstein, the Creature learned from a book called The Ruins, or Meditation on the Revolutions of Empires, by Constantin François de Chassebœuf, comte de Volney. I love audiobooks, and I realized that no one has ever done an audiobook of The Ruins! This rich and magical book, a source for art we love and even our own political freedoms, is in danger of being forgotten. So over the last several months, I have been recording the audiobook of Volney’s greatest work for the first time ever in human history! I hope you want to learn about the rise and fall of empires the same way that Frankenstein’s Creature did. I need your support to finish the recording, redo some of the first chapters, and get a sound engineer and editor to turn this from digital recordings into an audiobook! Back my project and spread the word, and together we will bring a lost treasure of the Enlightenment to audiobook and to the world! 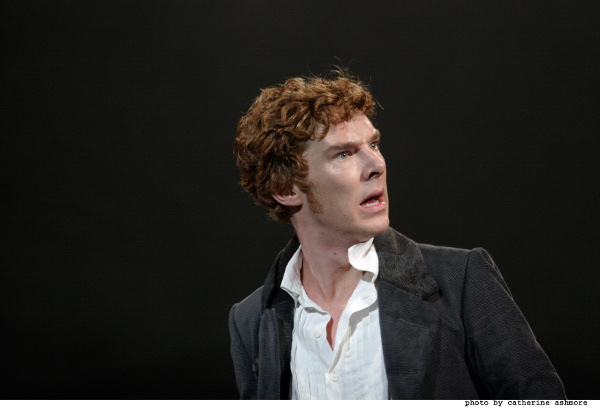 HELP ME TELL BENEDICT CUMBERBATCH THAT FRANKENSTEIN IS JUST FINE THE WAY IT IS. AND SO IS HE. Share this project at http://bit.ly/volney!